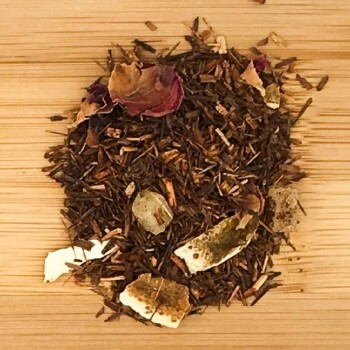 Blend of herbs designed to help children recover after sporting activities and heavy days: with rooibos, apple, jasmine and vanilla and caramel flavoring. 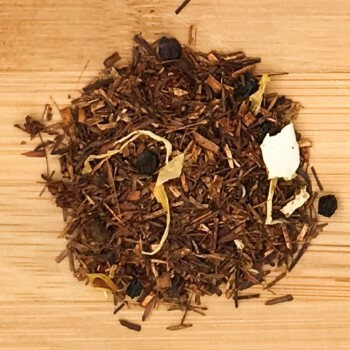 Rooibos, Asphalatus Linearis, is an excellent remineralizing product, also suitable for children free of caffeine. 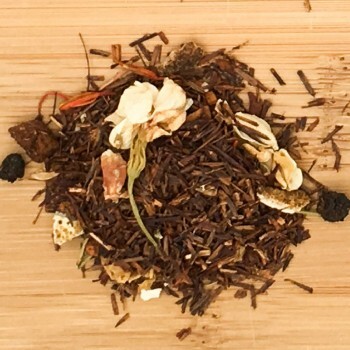 Colorful mixture of rooibos, flower petals, orange peel, strawberry in pieces, red currant and elderberry flavored intense red fruits, pomegranate and peach. 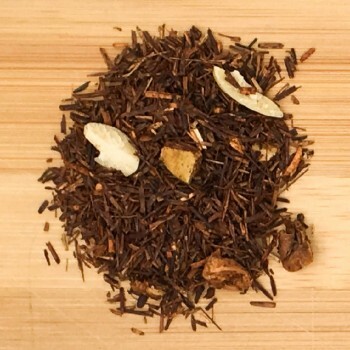 Rooibos is a drink suitable for everyone, as it is totally free of caffeine. 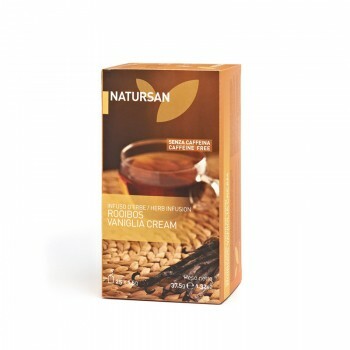 In addition, the naturally sweet taste makes it pleasant even for children. 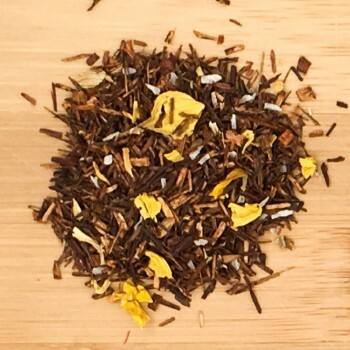 A delicious blend at any time of the day: Rooibos, orange peel, pineapple pieces and petals with a fruity taste of passion fruit. 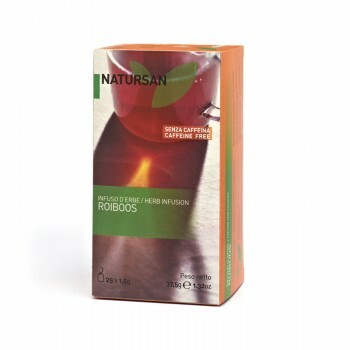 Rooibos is a drink suitable for everyone, as it is totally free of caffeine. In addition, the taste is naturally sweet It also pleases children. 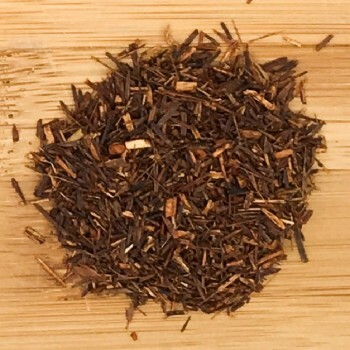 Also known as red tea, is not a true tea, because it does not come from Camellia sinensis, but is the product of processing of the aerial parts and twigs of Asphalatus linearis, a shrub which grows mainly in South Africa. Initially used by the local population is national drunk nowadays in South Africa.No caffeine at all, the drink is currently being studied in many universities for its helthy properties.It is considered a veritable mine of antioxidants and is used to soothe aching abdominal colic , expecially of babies. 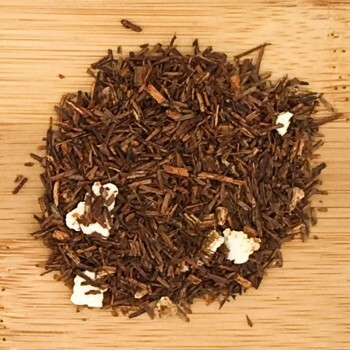 Rooibos enriched by the sweet smell of vanilla.